All is my honest opinion i was sent product. So i love technolgy and computers, and what they do for me in my everyday life. It's and awesome platform where you can test out software for your windows phone and laptop or desktop computer. So i have a windows phone and i was able to test out windows 10 before everyone. So to my surprise i got an email inviting me to an event hosted by Microsoft of course. So i went to the event it was nice seeing other insiders and surface ambassadors and even students, since this was an education event. I learned alot like how technology was being Incorporated in to the classroom from coding by using mine craft to code so you can build your world. 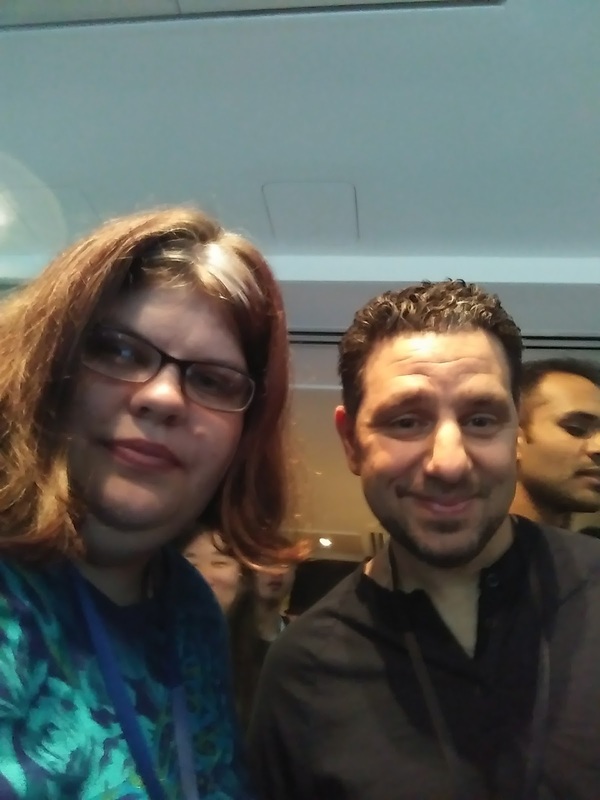 So it was so cool to be able to attend the event, the other thing they showcased was the new Microsoft surface laptop, which is a new product introduced to the surface line. It comes in four colors like col bolt blue a maroon color and a graphite gold color and s platinum color its more like silver color. It comes in two processor type an i5 and i7 and different space sizes. The lowest one is 4gb ram and 128 ssd. And it only comes in the platinum color. It's also touch screen since the surface line has touch screen. The screen size is 13.5 which feels nice to look at while I'm working on it. It's really light weight and easy to carry with you. 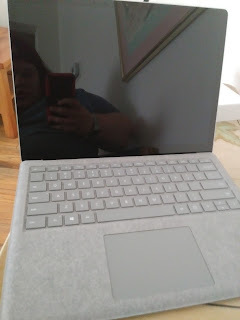 So to my surprise i was given one of the surface laptops. I received the platinum color one, which I'm so happy about because i really needed a computer. The laptop comes pre installed with windows 10 s a version really made for the classroom where if students need to download something for class they can only download it from the windows app store. The reason behind it is because so kids won't download any viruses to the laptop. But if your not a student and you purchase the laptop you can upgrade to windows 10 pro for free until the end of the year. I upgraded to the pro version and it works like a charm. 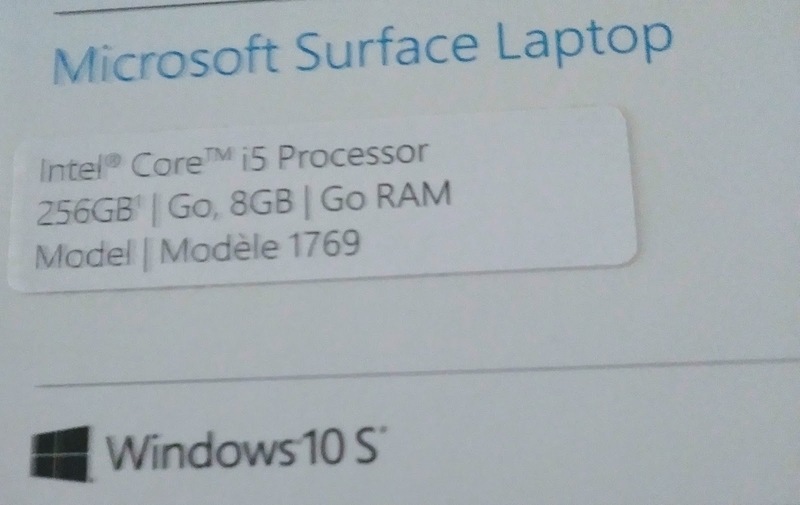 I really love the laptop i have what i need on it and more space to since mines the middle version which is 8gb ram and 256 ssd so i have alot of room on my surface laptop. The base model cost 999 us dollars and the one i have cost 1299 and the price goes up with what ever figuration in the laptop you purchase. I also got to meet the person who brought the surface line out to us who love windows and the surface. 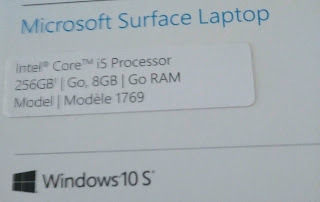 I owned the surface rt which wasn't a bad product. It just had some issues like freezing up on me and i couldn't use it anymore. I like the whole 2-1 product a tablet and removable keypad. 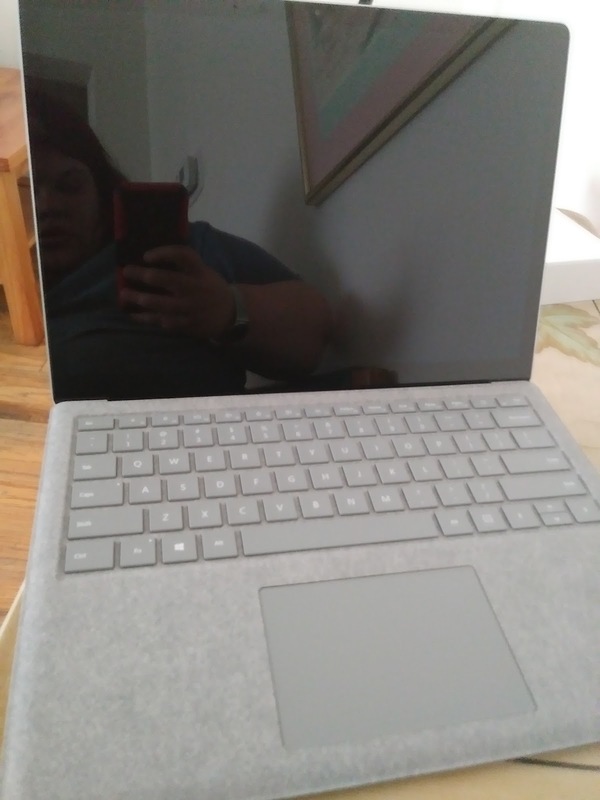 So i was happy to get a surface from the beginning. I love this new surface laptop. 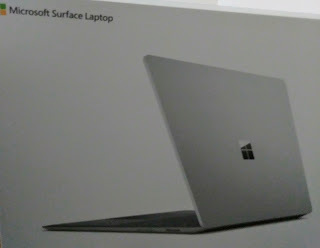 You can purchase the surface laptop or any windows computer from the Microsoft store and it has up to a 14.5 hour battery life until it needs to be charged. I was sent product and all is my honest opinion. We as woman love to do our hair, and look good so there's a website called Divatress its for all kinds of hair pieces like lace front wigs for woman. It's a very nice color i love the red color look, it can make the eyes pop i did my hair similar color. They have straight or wavy or curly pieces. in many different kinds of colors. It's a long piece straight and has some blue color in it but it comes in other colors its very pretty. I love the look so you can a different look every time you get your hair done. i know if i was looking for ideas for my hair I'd look at this website and get my idea from. They have all the hair care products you need from hair pieces to hair bonding products and more. So for all the woman looking for hair products then Divatress is the site for you to get all you need for your hair. there reasonable in price they have sales and more so its very affordable to purchase your hair care products. They have free shipping on orders over 49.99 dollar order shipped in the us. so that's not bad at all. You can save some money and buy more products then. 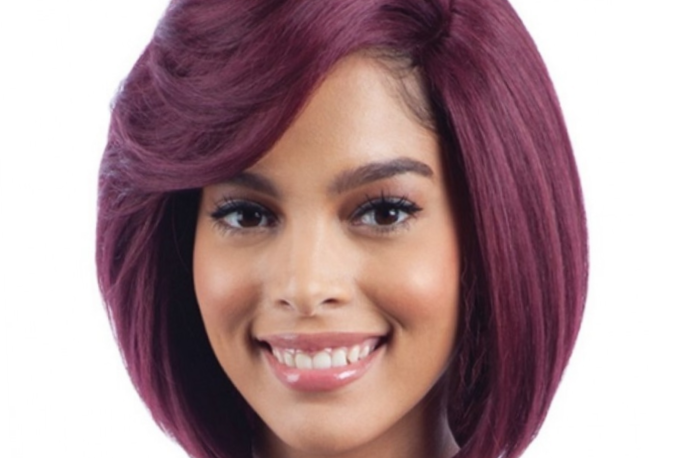 You can find more from the website at lace front wigs they have everything you need for your hair needs.